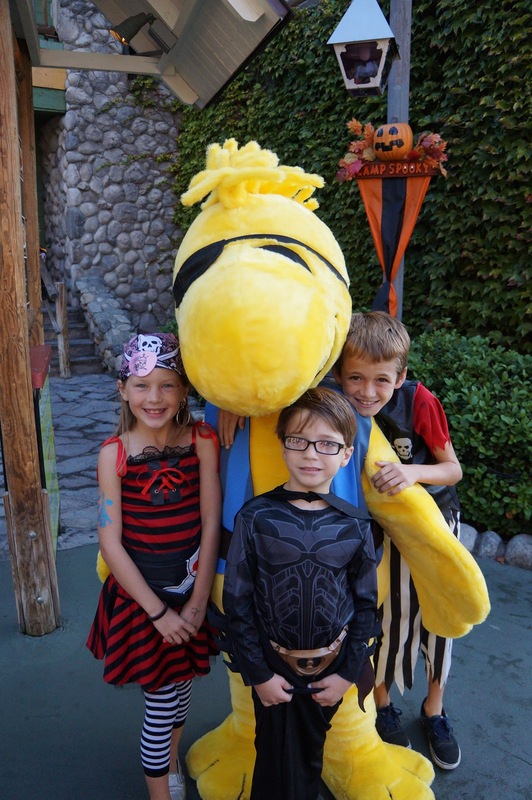 The Peanuts gang is ready to party along with your children at Knott's Berry Farm. 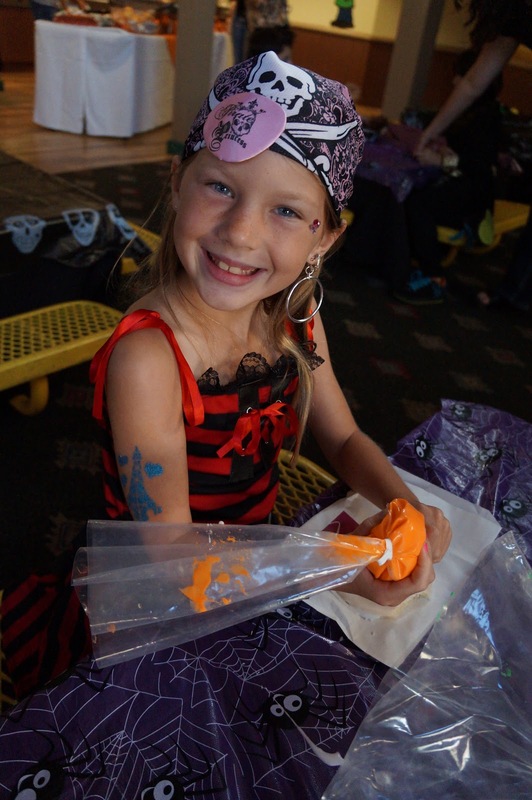 Camp Spooky is full of spooktacular surprises every weekend until October 28th. 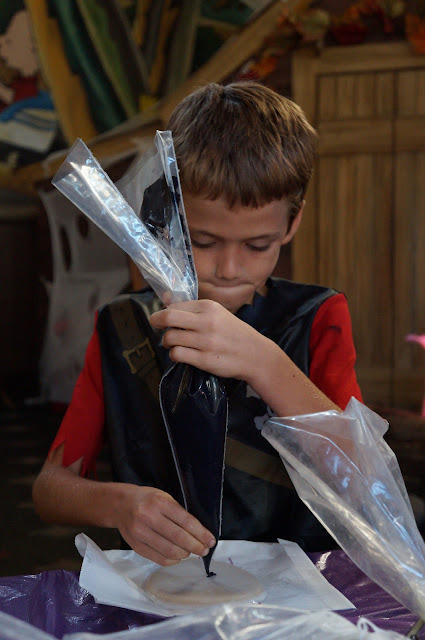 The activities are recommended for children ages 3-11 years old, and is included with the price of park admission. Bring your children dressed in their favorite family-friendly costume ready to party to fun halloween tunes in Camp Snoopy. There will be a Snoopy's costume parade and contest at the Camp Snoopy Theatre starting at 3:45. After the contest, participants will participate in a festive procession through Camp Spooky. Children will get a map full of riddles that must be solved to locate the treat stations throughout Camp Soooky. Knott's will provide treat bag for collecting sweet treats during the scavenger hunt. 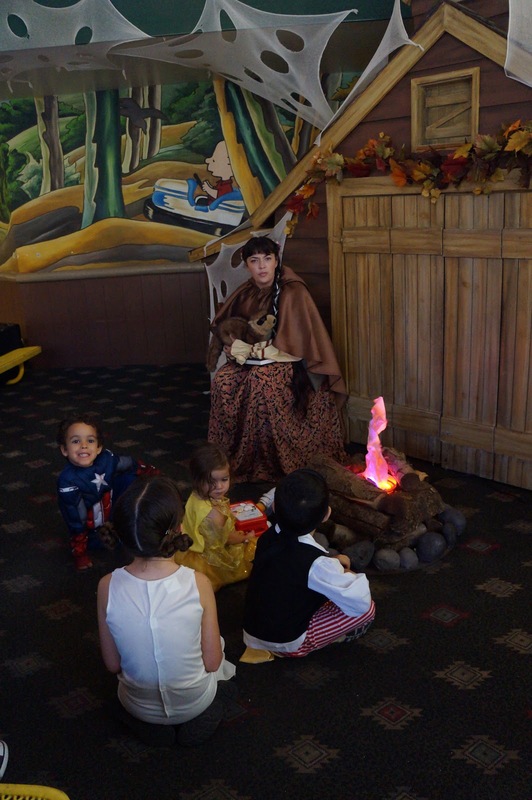 Children can enjoy hearing tales about the Great Pumpkin from a real storyteller. The story time is located at Grizzly Creek Lodge. The times are 11:00, 12:00, 1:30, 3:00 and 5:00. Afraid of spiders? A Knott's park naturalist will teach kids all about creepy, crawly critters at this educational exhibit. The spooky cave is located at Barrel Bridge Cave. Do you believe in the great pumpkin? Bring your children to explore the It's a Great Pumpkin Hay-Maze in search of the great pumpkin. 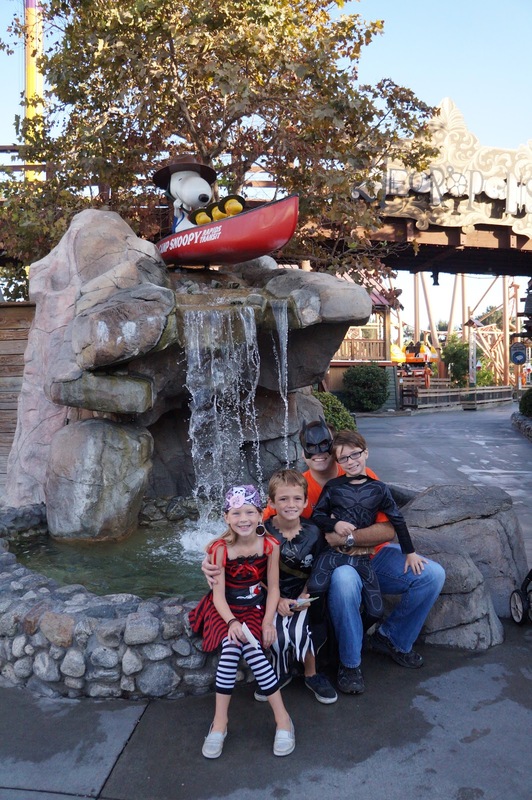 Disclosure: We were provided with media tickets to Knott's Camp Spooky. All our photos, thoughts and opinions are of our own.